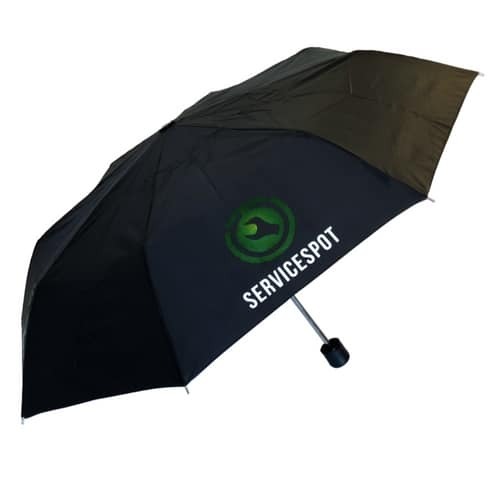 Budget SuperMini Umbrella. 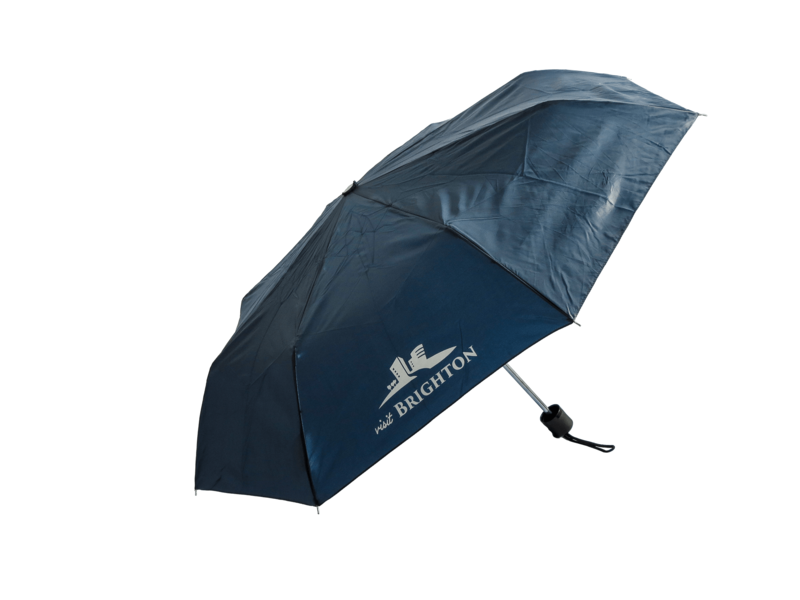 An entry-level telescopic umbrella supplied with a complimentary colour co-ordinated sleeve. 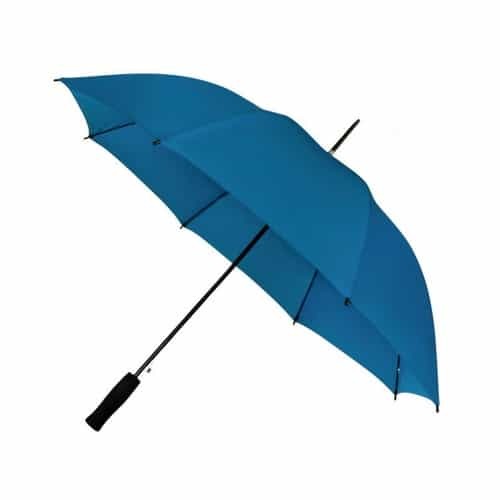 This is our lowest cost mini umbrella. 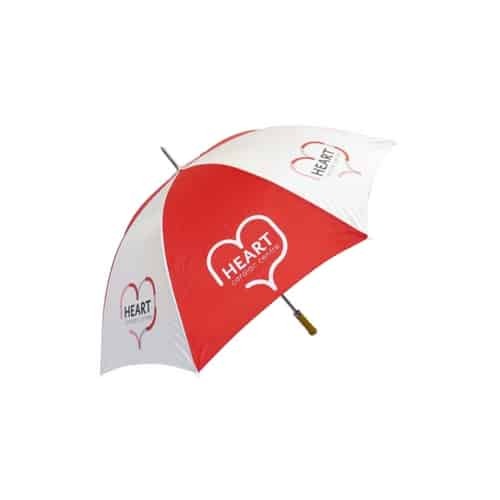 It has a durable iron stem and ribs, colour co-ordinated plastic handle with finger grips and a carry strap. 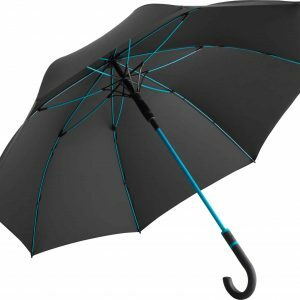 It’s the umbrella to slip into a bag or glove compartment. 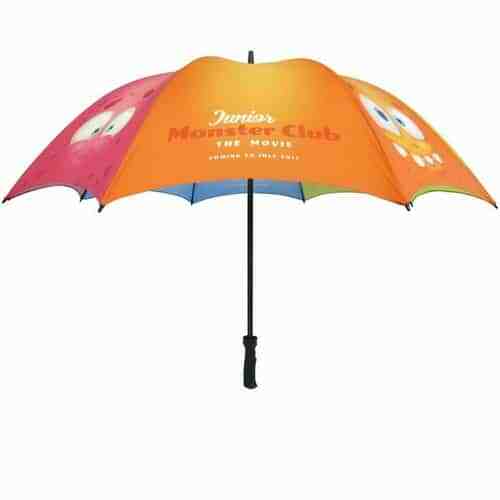 It goes where no golf umbrella can go, but it still has lots of room to add your logo and message. Specifications: Length 25cm (closed); Length open 54cm; Diameter (open) 98cm. 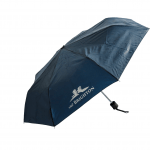 Panels: 8; materials: Polyester; Rib length: 53.5cm; Rib material: Iron. Stem diameter: 14mm; Stem material: Iron; Weight: 224g. Branding can be added to the panels, the tie wrap, sleeve. Printing: thermoprint.